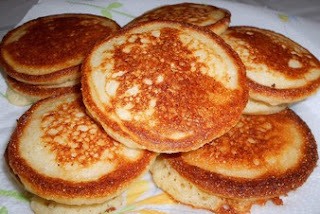 Deep South Dish: Southern Cornmeal Hoe Cakes. Grandma made these & I sure miss them - can't make them taste like hers. n a bowl, mix together the cornmeal, flour, butter milk and egg until well combined.